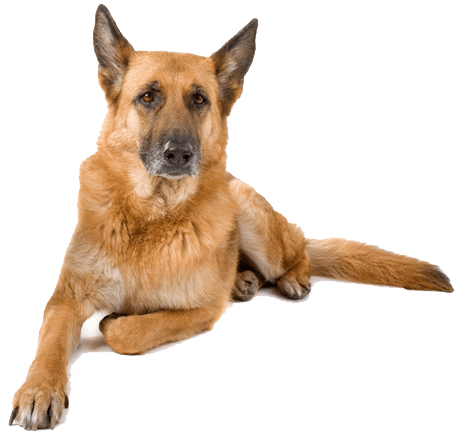 We provide unbiased 3rd party K-9 detection services with an accuracy rate of 97%. Our only interest is helping and assisting you to solve your bed bug problem. We provide quality service and make sure your home or business is bed bug free. 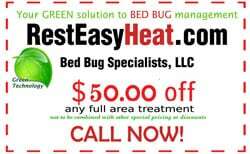 Rest Easy Heat is a bed bug remediation company that can detect and/or facilitate the eradication of any bed bug problem. We will educate you about bed bug removal, and help you with a solution to fit your budget. Bed bug removal can be expensive and the wrong company can wear on your confidence, mental state and your finances. University research has shown that a certified bed bug dog team can accurately detect the scent of live bed bugs and live bed bug eggs with up to 97% accuracy. A human technician detects bed bugs between 17%-30% at best. By pinpointing where the problem exists, we can help eliminate your problem faster. We understand that having bed bugs in your home is one of the most unsettling problems someone can have. From our experience, most homeowners that have bed bugs do not have severe infestations, rather normal situations. By quickly identifying the infected rooms, we can discuss the findings with you and then discuss the next step to eliminating your current bed bug problem. We can provide you with the perfect method of remedial services to fit your budget. We assess the situation, locate the bugs and give you the service you need.